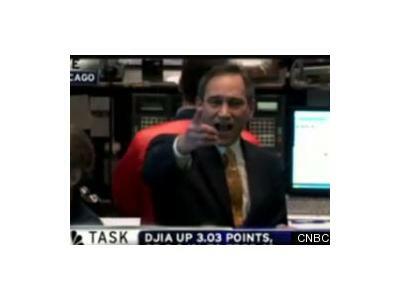 Rick Santelli is now best known for the "shout heard round the world." This famous rant ignited concerned and anxious Americans to take back their government and unite. This quickly gave rise to the Tea Party movement, which has made tremendous strides in the political process. 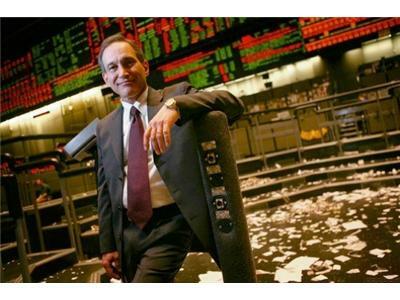 This past November election showed the power of what quickly became a grassroots force and many attribute it to Santelli's rant in February of '09.